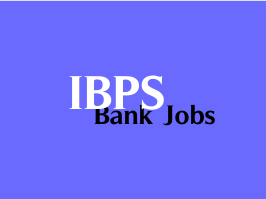 Institute of Banking Personnel Selection has published Recruitment Advertisement (CWE) for Probationary Officer/ Management Trainee posts October / November 2016. Other details like age limit, educational qualification, selection process, application fee and how to apply are given below. Age Limit : Between 20 to 30 years as on 01-07-2016 i.e. A candidate must have been born not earlier than 02.07.1986 and not later than 01.07.1996 (both dates inclusive). Relaxation as per rules. How to Apply : Interested Candidates may Apply Online Through official Website http://www.ibps.in.